Are you tired of your stained or scratched floors? Install the new floors you want with flooring installation services from T.S.S.C Enterprises Metal Roofing & Construction. 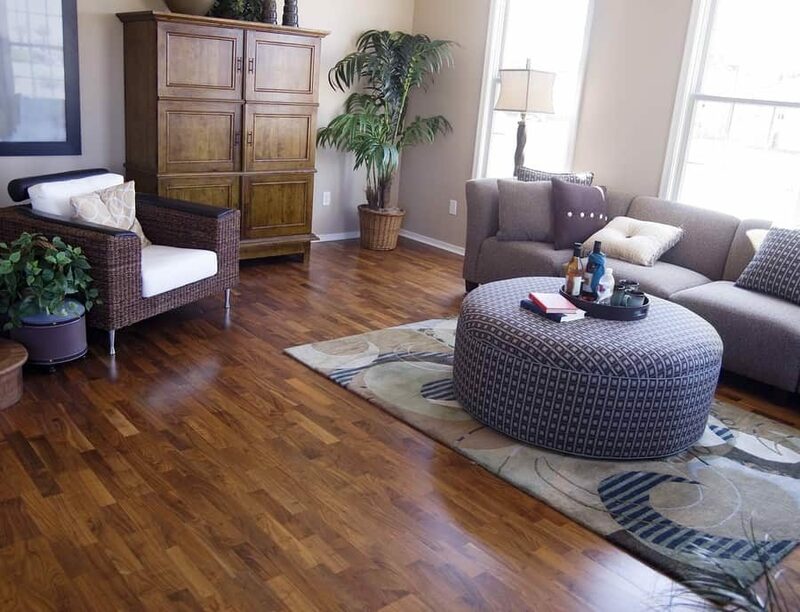 Our flooring contractors can work at homes in Texarkana and surrounding communities. We’ll consult with you to determine the flooring materials and styles that will match your preferences and appeal to your budget. Our professionals have a wealth of experience, so you can trust us to install your new floors properly. Reach out to us today and start showing off your new floors in no time. WHAT TYPE OF FLOOR WILL MATCH YOUR INTERIOR DÉCOR? Hire our flooring contractor in De Kalb, TX for a flooring installation done right the first time.